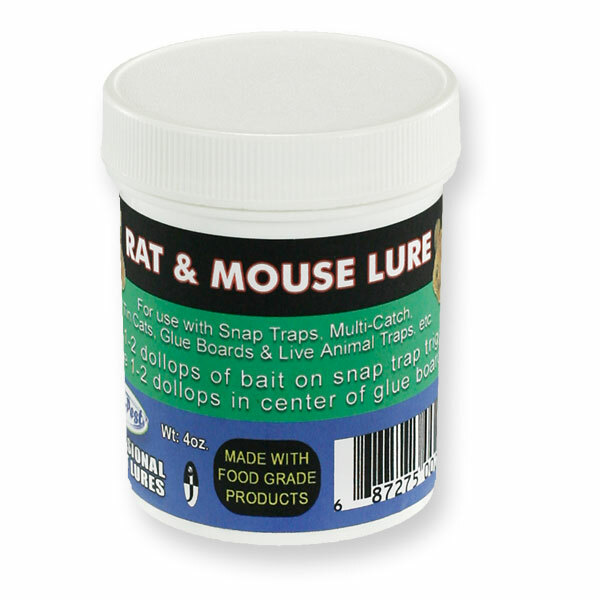 The Pro Pest Lure Series are all made of natural ingredients such as syrup, walnuts, dates, etc. It's only a lure not a poison. Now the trap that you use it in is a different story..... If you need help let me know.